Across from Silverado Restaurant. If you live in 60126 we can pick you up from home and drop you off at home for your driving lessons (at no extra charge!). All other driving lessons will start and end at our Top Driver center. 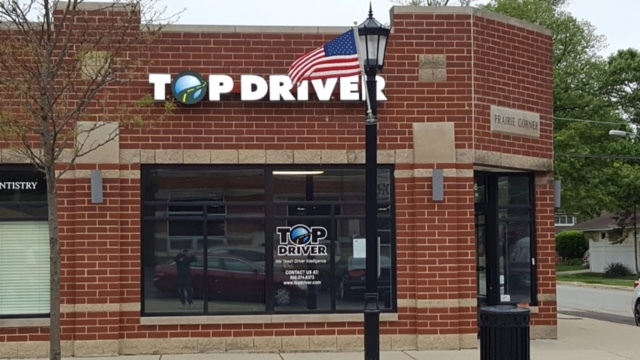 EFFECTIVE SUMMER 2017 WE HAVE RELOCATED TO 466 S. SPRING ROAD At the driving school in Elmhurst, Illinois Top Driver using highly innovative and interactive drivers education classes to keep students focused on becoming better drivers. At our conveniently located driving school in Elmhurst we offer classes that work with your schedule, including weekend options and some custom classes. 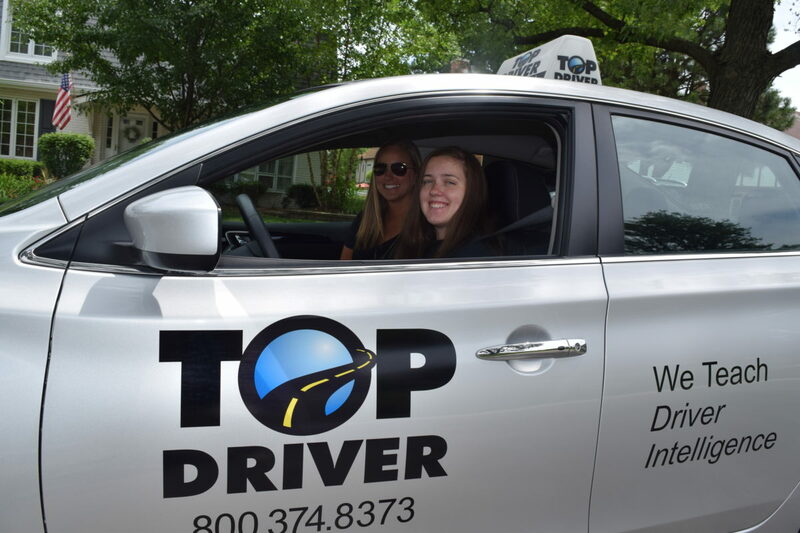 Our drivers ed instructors are highly trained and well suited to teach your teen how to be intelligent drivers using Top Drivers Ignition curriculum. We also offer a wealth of information, both online and at our location, for parents.